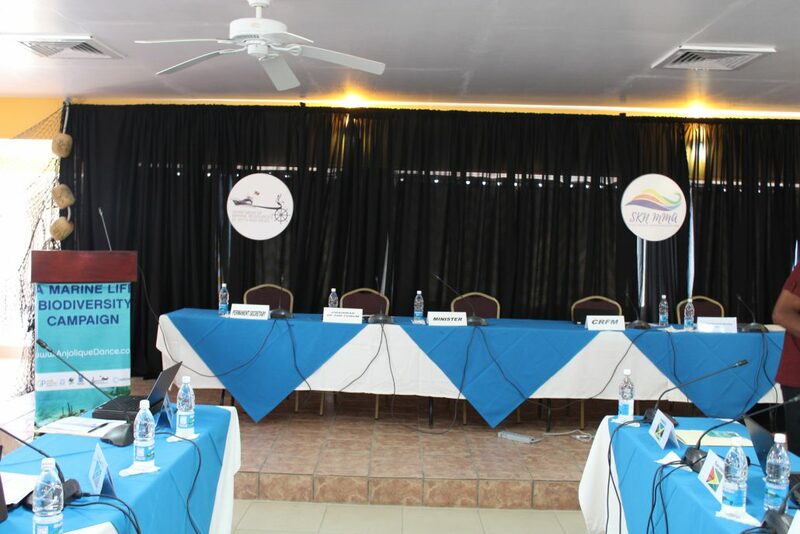 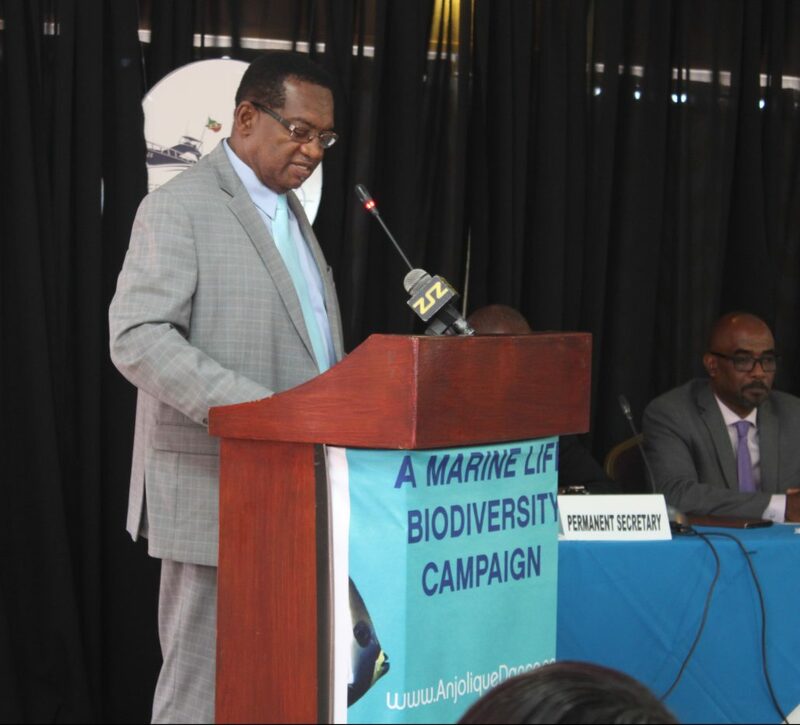 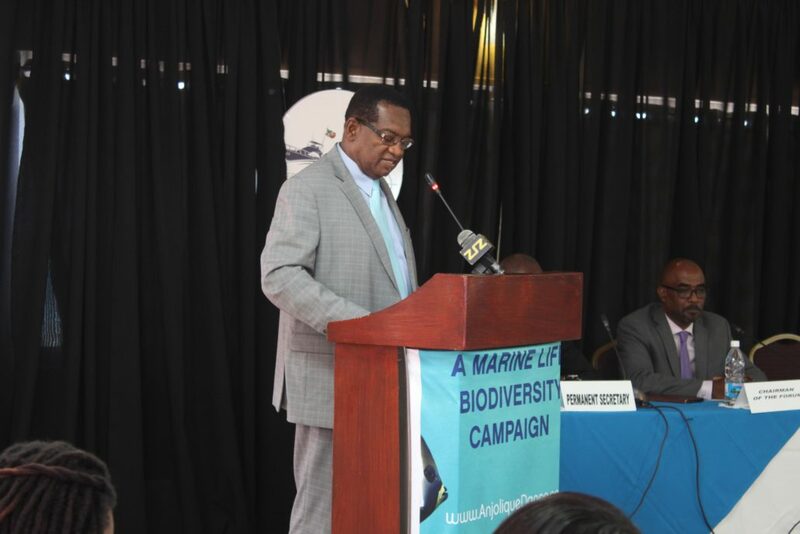 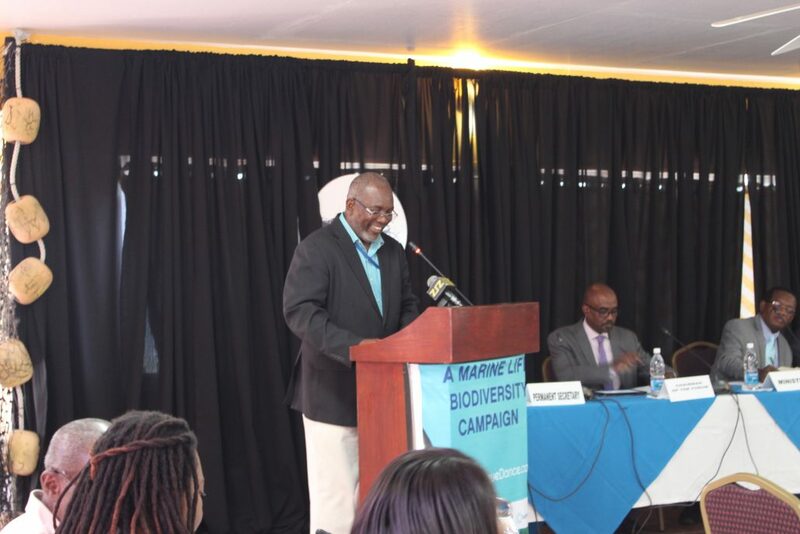 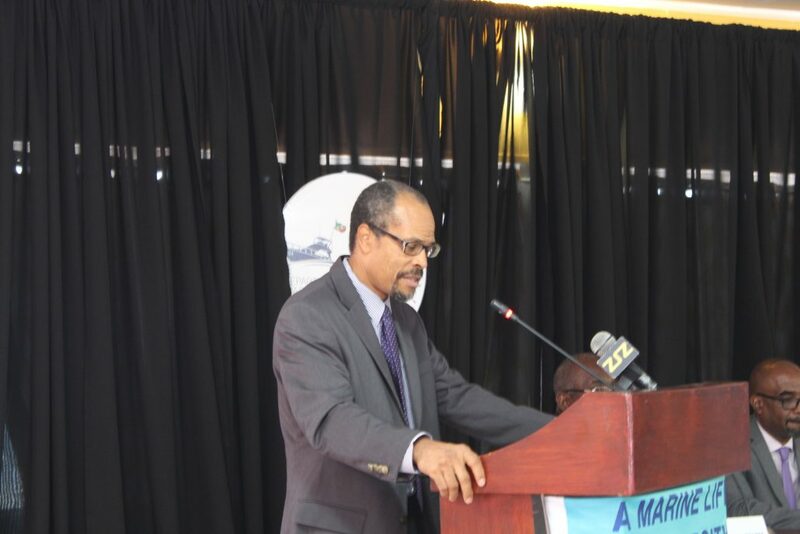 The Permanent Secretary in the Ministry of Agriculture, Marine Resources et al, Mr. Alister Edwards will chair the opening ceremony, remarks by Mr. Milton Haughton CRFM Executive Director then the Honorable Minister Hamilton, Minster of Marine Resources et al, presenting the event’s speech. 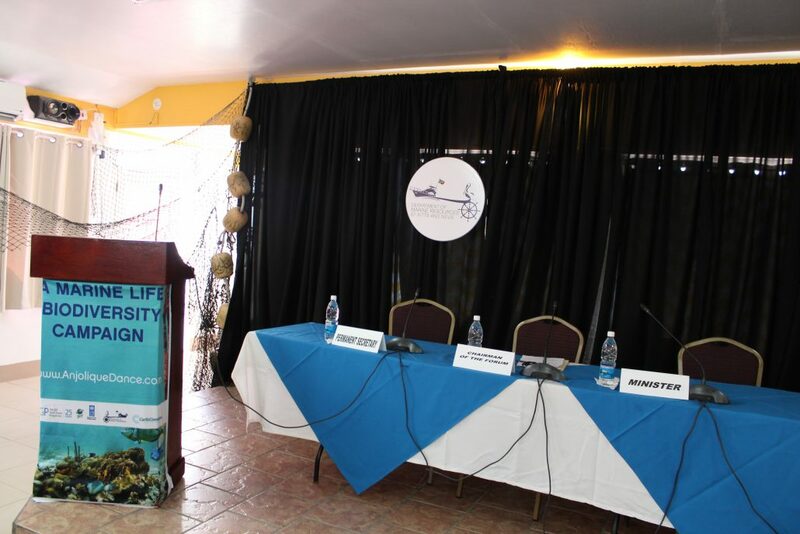 Ms. Rhosyll Jeffers, Assistant Secretary to the Permanent Secretary in the Ministry of Agriculture Nevis will deliver closing remarks. 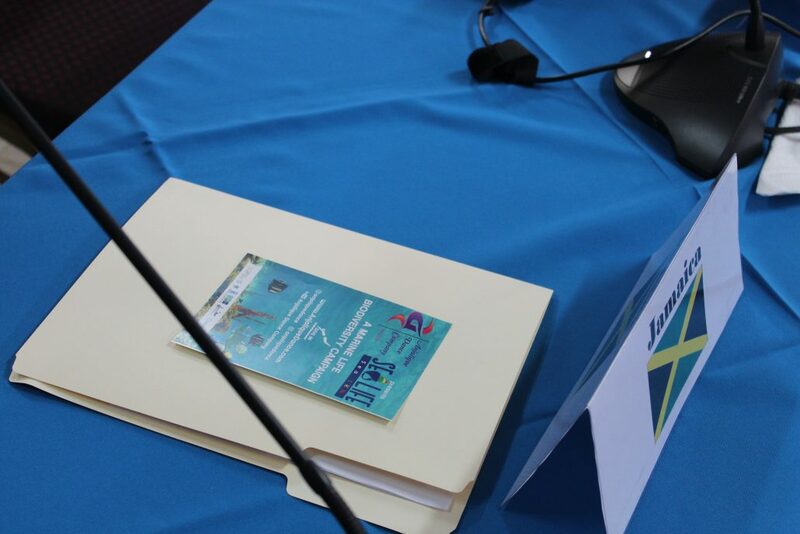 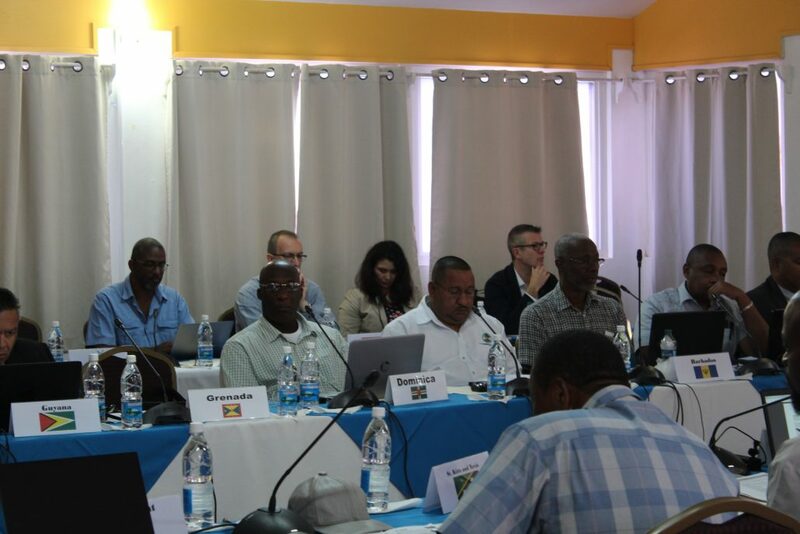 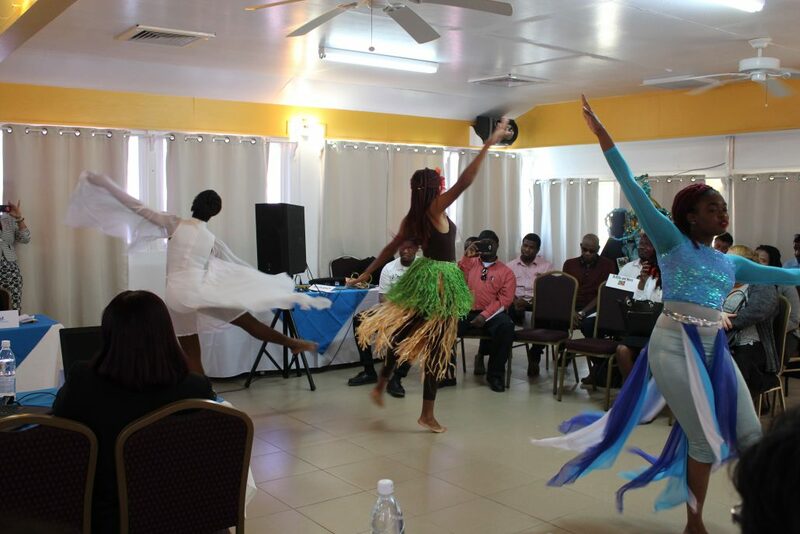 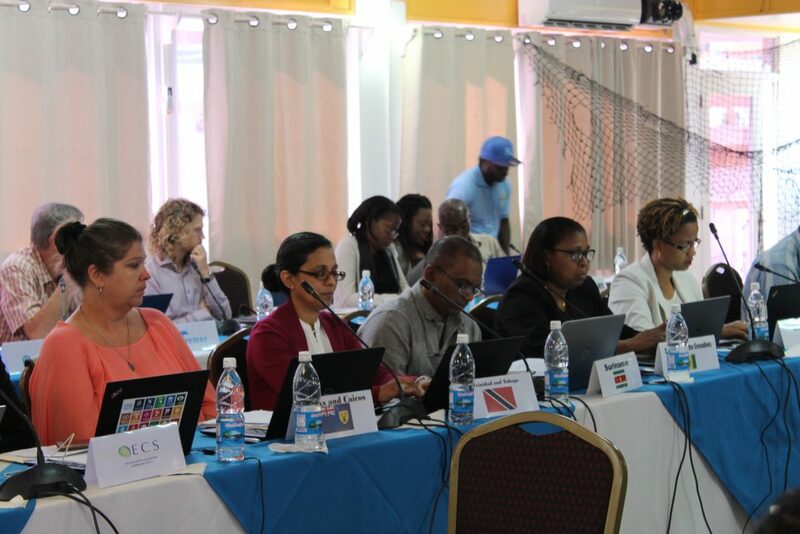 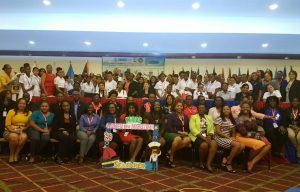 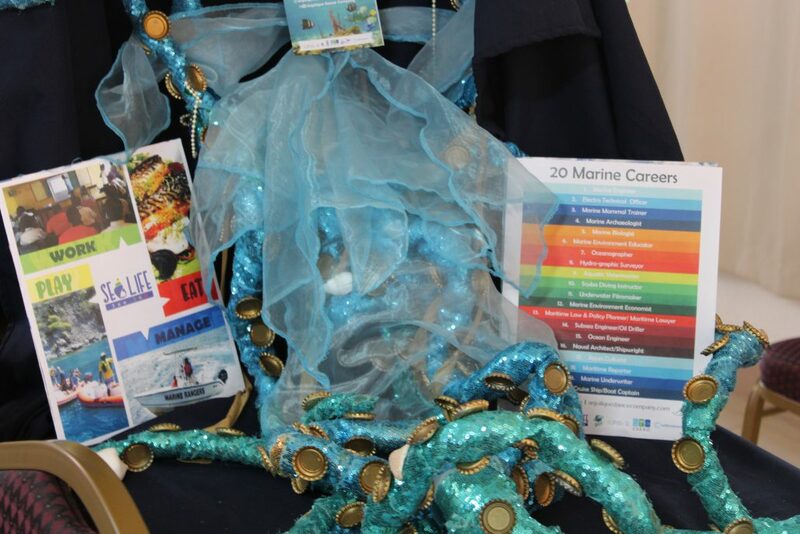 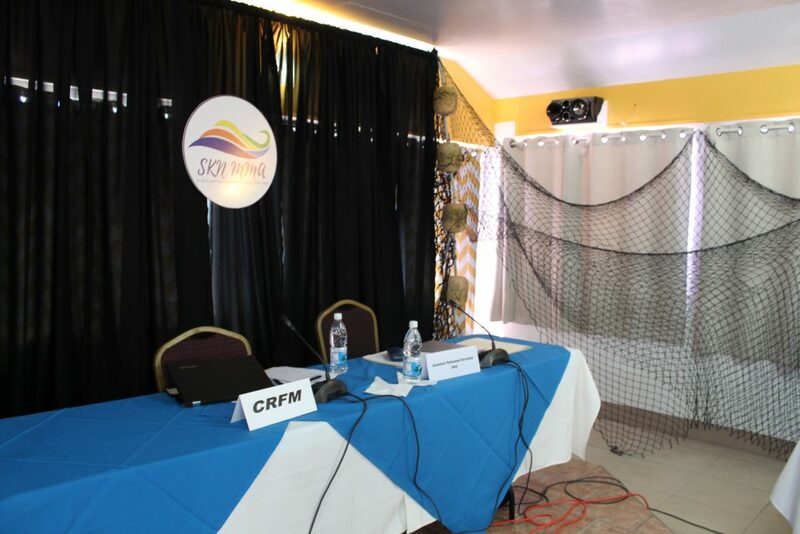 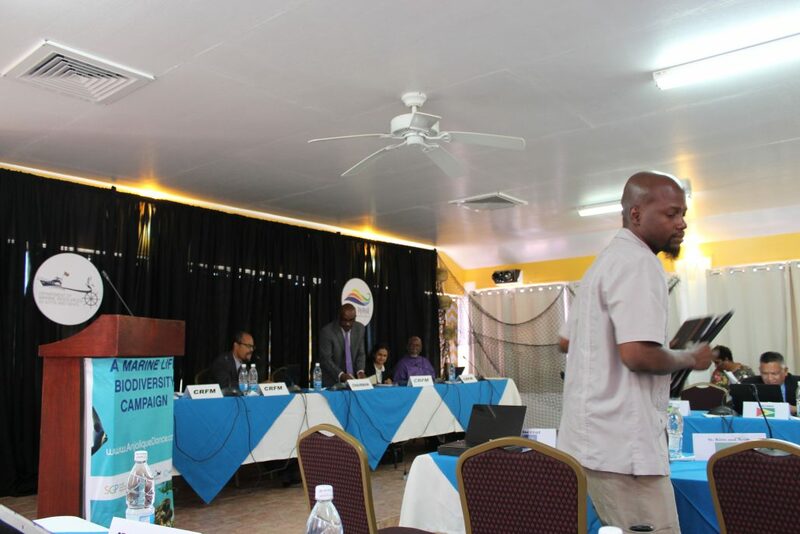 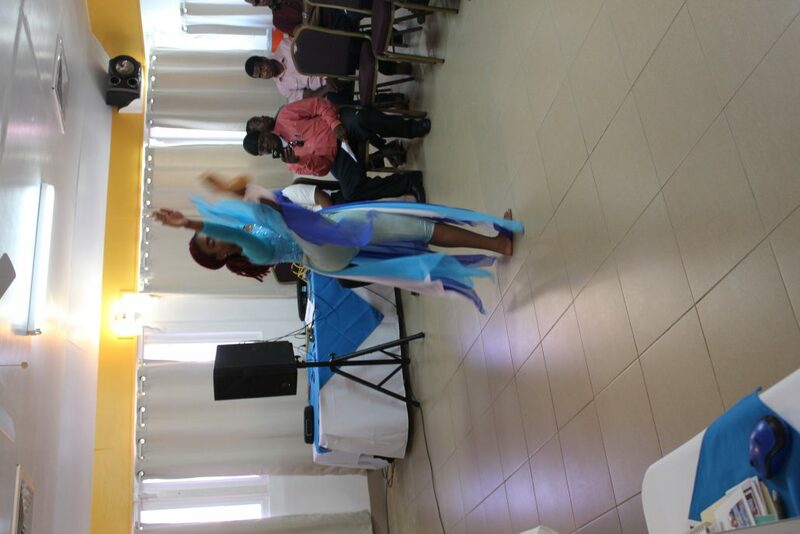 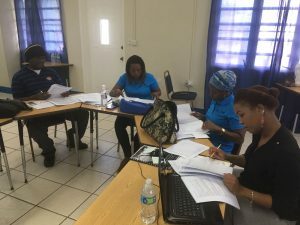 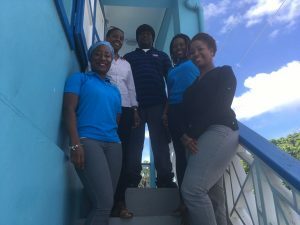 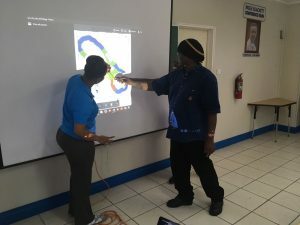 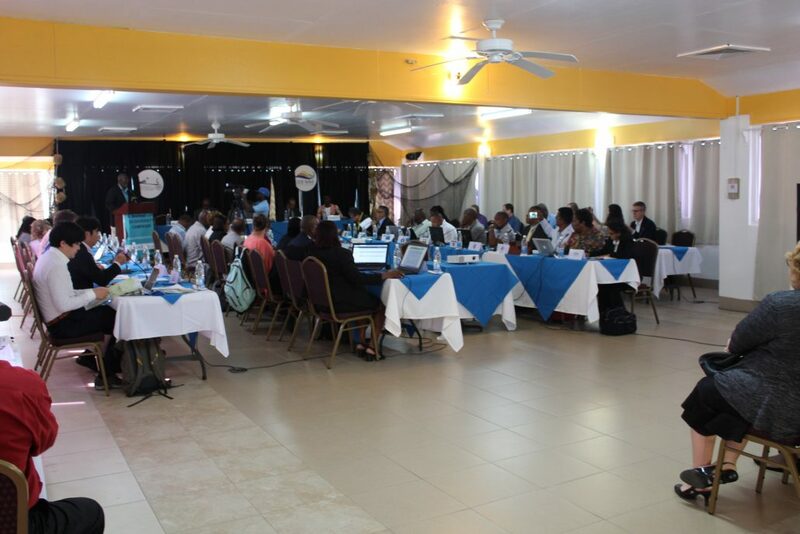 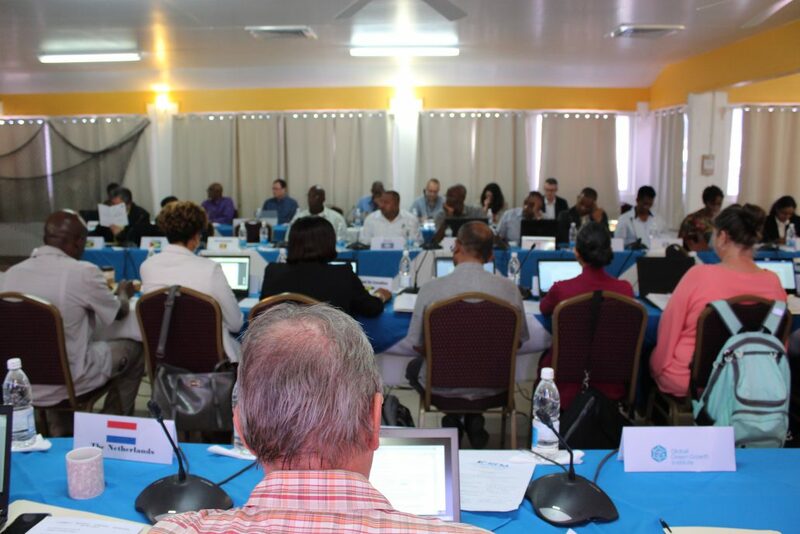 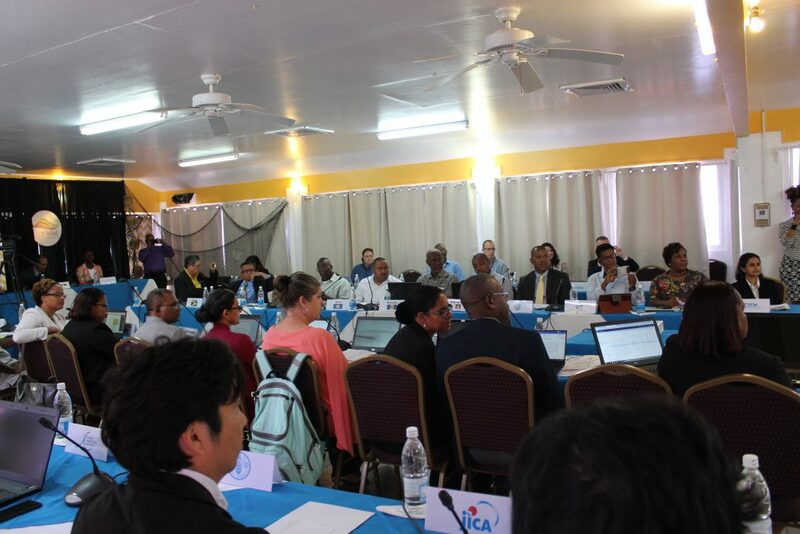 “The project launching workshop for CC4FISH (Climate Change Adaption in the Eastern Caribbean Fisheries Sector) was very timely as we need to take a more active response as the fisheries sector is particularly vulnerable to climate change “said Nikkita Browne, SKN National Focal Point – CC4FISH project. 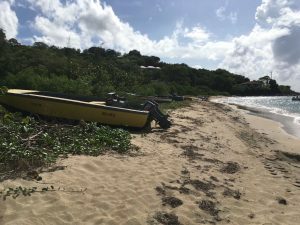 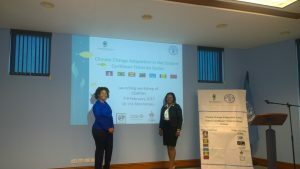 From February 7 – 9 2017, in Barbados, the Food and Agriculture Organisation of the United Nations (FAO) and Global Environment Facility (GEF) conducted a project launching workshop for CC4FISH (Climate Change Adaption in the Eastern Caribbean Fisheries Sector). 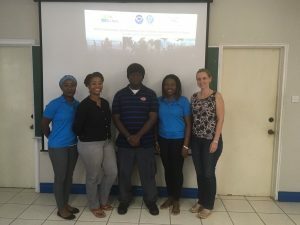 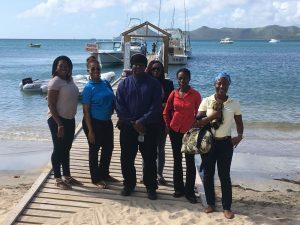 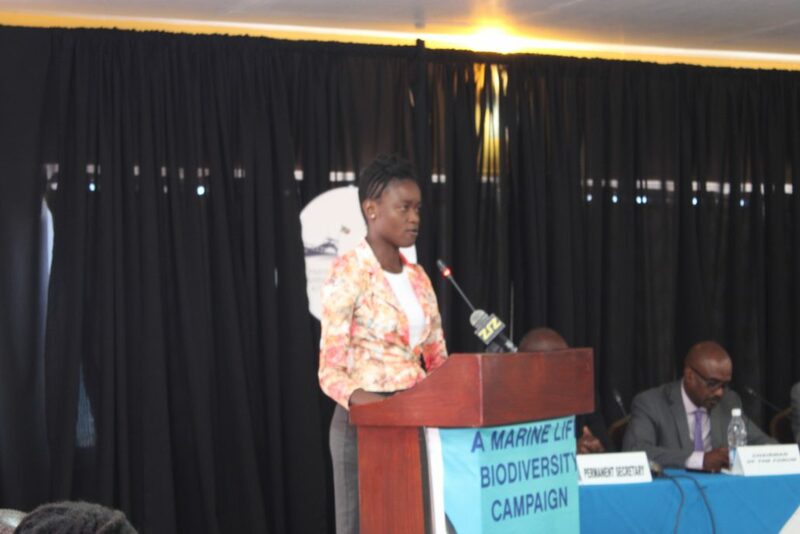 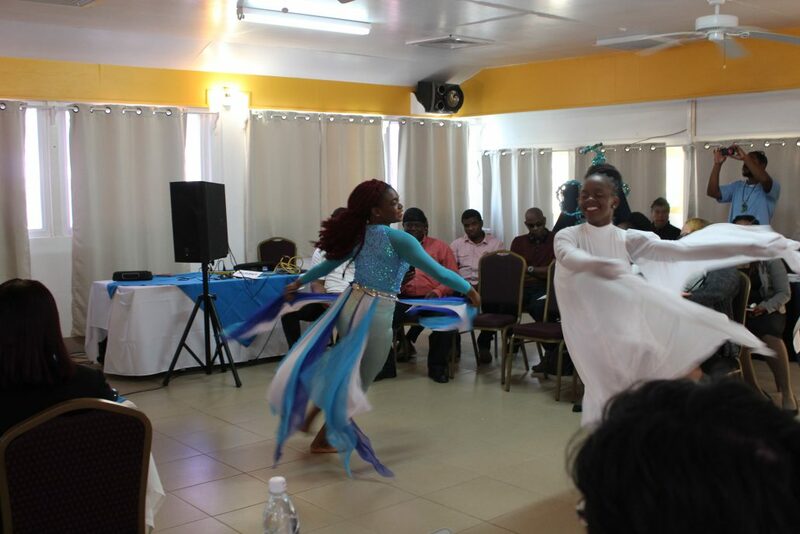 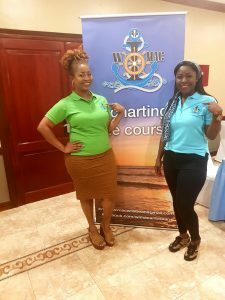 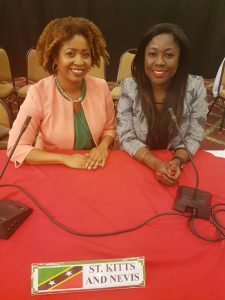 Nikkita Browne-SKN National Focal Point and Tricia Greaux – Marine Management Area and Habitat Monitoring Officer from the Department of Marine Resources were country representatives at the workshop. 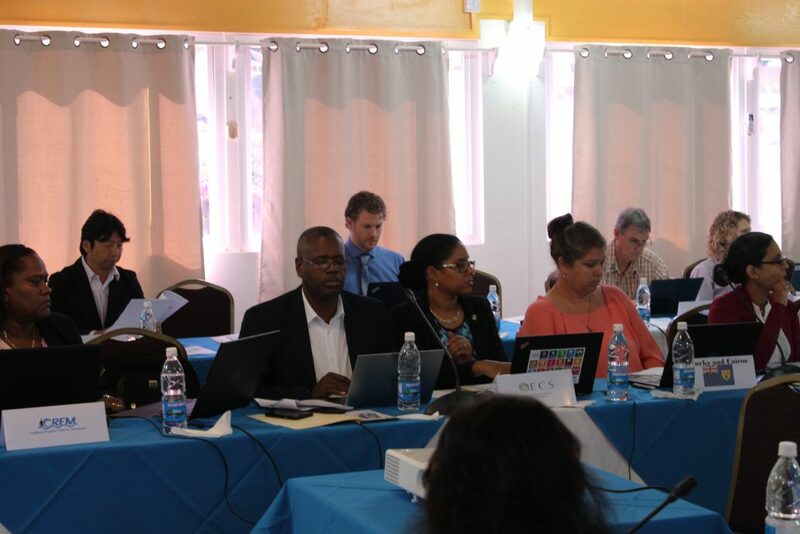 Raymon Van Anrooij, FAO/WECAFC – “Having all of the project countries and regional partners together at the workshop promotes synergy and fast forwards the implementation of the project which is aligned with the Sustainable Development Goals and COP 21 targets for the Caribbean region “. 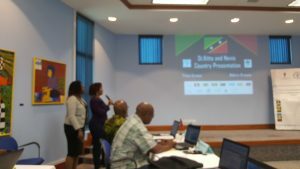 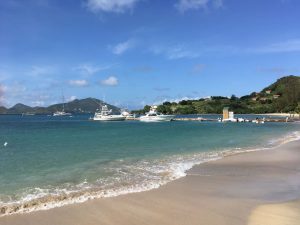 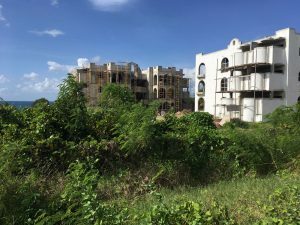 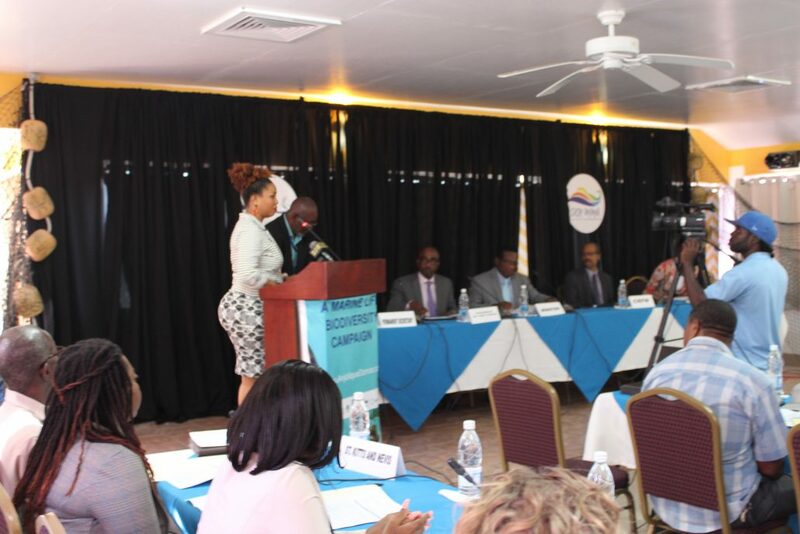 The project countries involved include; Antigua and Barbuda, Dominica, Grenada, St.Kitts and Nevis, St.Lucia, St.Vincent and the Grenadines and Trinidad and Tobago. 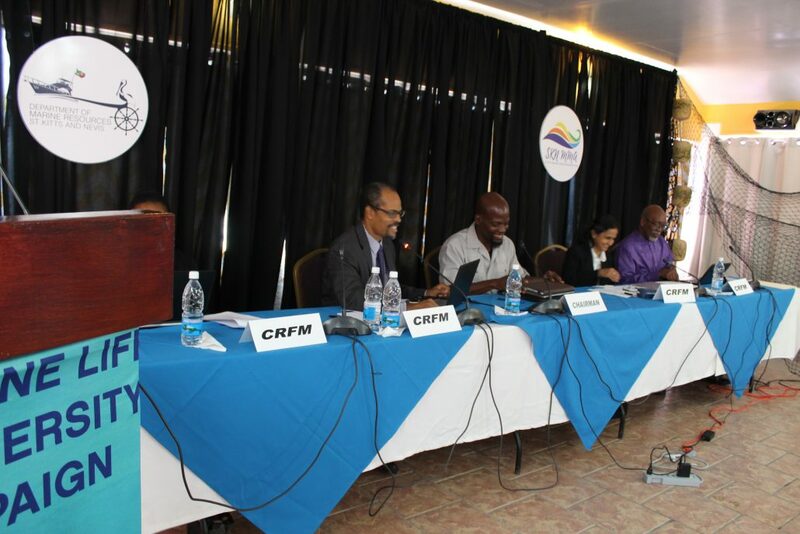 Entities such as COPACO, UWI, TNC, CRFM, CNFO, and Clear Caribbean serve as project partners. 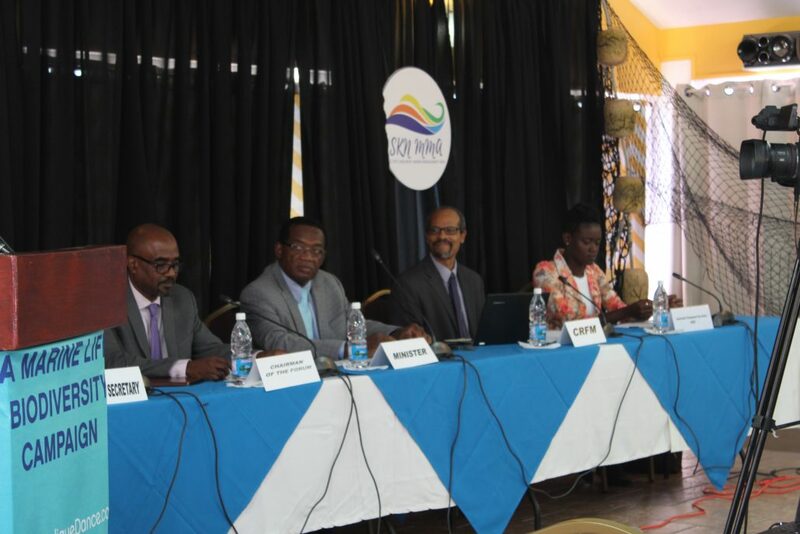 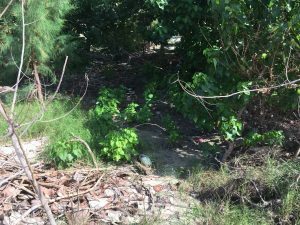 Projected implementation would span over a four year period. 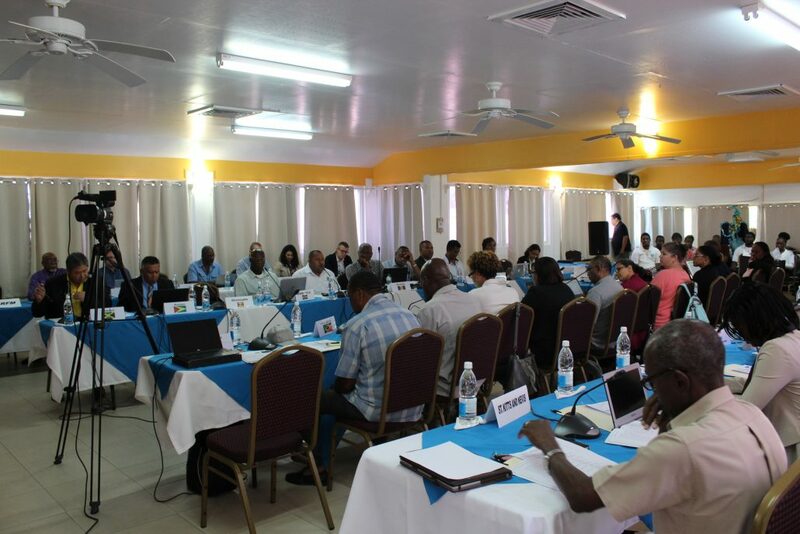 There are three project components; increased awareness and understanding of climate change impacts and vulnerability for effective climate change adaptation in the fisheries and aquaculture sector, improved resilience of fisherfolk and coastal communities and aquaculturists, and climate change adaptation mainstreamed in multilevel fisheries governance.